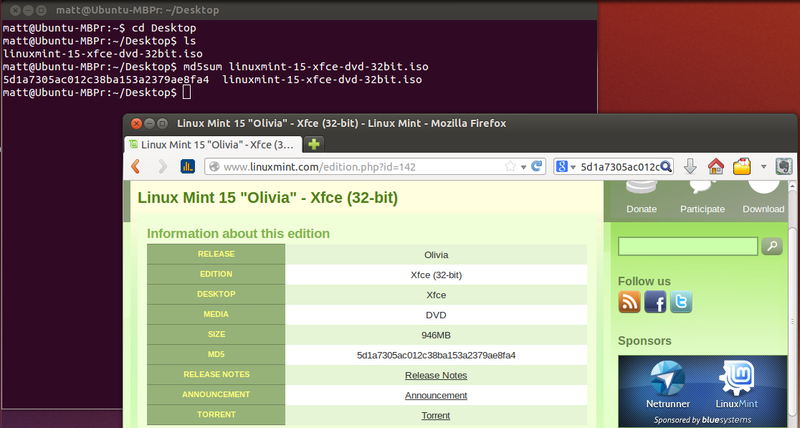 Linux Tips & Tricks (Ubuntu/Debian/Mint/Kali) | The BBBlog. 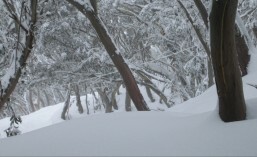 The (Australian) Bloody Brilliant Blog. Audio / Video Editing in Linux. 1. Fully update the system from the Command Line. Step 2 – Reboot if necessary. Step 3 – Close and exit. 2. Install Dropbox onto Linux (Ubuntu) from the CLI. Step 3 – Having problems with Dropbox not automatically starting upon reboot? Try the following installation CLI command. Step 4 – Now right click on the Dropbox notification icon (bottom right of Linux Mint 15), choose “Preferences”, and ensure that ” Start Dropbox on System Startup” is checked! Step 5 – Ever want to check on the status of Dropbox? Then just use the below linux CLI command. 3. Unmount a USB from the command line. 4. Check the system’s Graphics/Display information. 5. Install Shutter from the Debian CLI. 6. Installing Chromium-browser in Debian using the CLI. OR, if the above that isn’t working then try this…. 7. Installing Boxcryptor in Linux. Step 1 – Open the Software Manager and install both encFS and Cryptkeeper. Step 2 – Open Cryptkeeper and point it to the location of your Boxcrytpor database (within Dropbox, eg: boxcryptor.bc). Step 3 – Point the Cryptkeeper software to the location where you would like your “virtual” Boxcryptor drive/folder to be, and create the folder if you haven’t already. Step 4 – Save and exit. To restart the software, just ALT-F2 and type “cryptkeeper” to start the application. 8. Installing ClamAV in Debian. Step 2 – Update ClamAV’s definitions with the following command. 9. Installing Docky in Linux Mint. 10. Adding the Google software repositories public key via the CLI in Ubuntu/Linux Mint. 11. Adding MS Office jpg libraries (for Crossover) in Linux Mint via the CLI. 12. Install Minecraft in Linux Mint 15 via CLI. 13. Install Ubuntu One in Linux Mint 15 via CLI. 14. Check for damage to the RAM from the CLI in Ubuntu/Linux Mint/Debian. 15. Repair MBRs with a Linux (Ubuntu OR Linux Mint) Live USB. 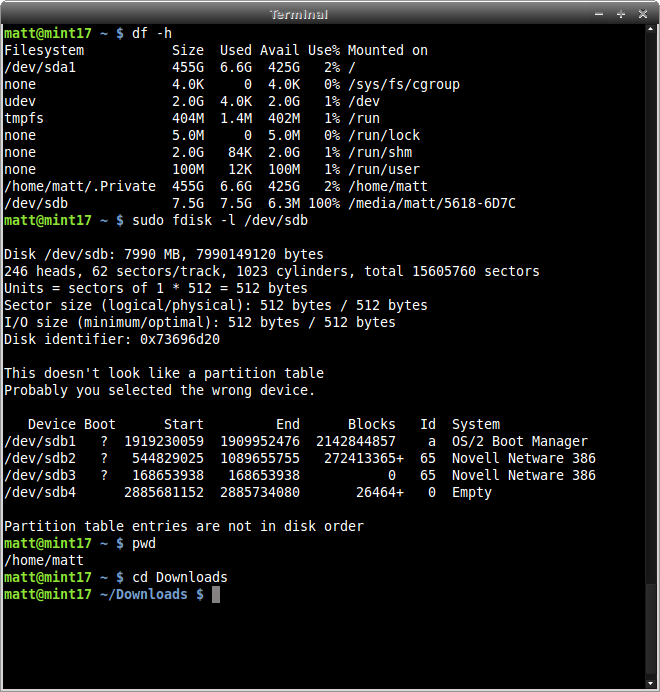 Step 1 – Use a Linux Live USB to boot the computer with a corrupted MBR. Step 4 – Run the newly installed Boot-Repair and fix the MBR of the computer you booted using the Linux Live USB. 16. Add a larger repository in Ubuntu/Linux Mint; and add Ubuntu-Tweak. Step 1 – Do the following from your terminal. 17. Fix the Linux Mint audio HDMI output. 18. Use Switcheroo to manage hybrid graphics in Ubuntu. Step 3 – Vga_Switcheroo will only be active if the kernel is booted with either the “modeset=1” option and/or the “nomodeset” option being absent. 19. 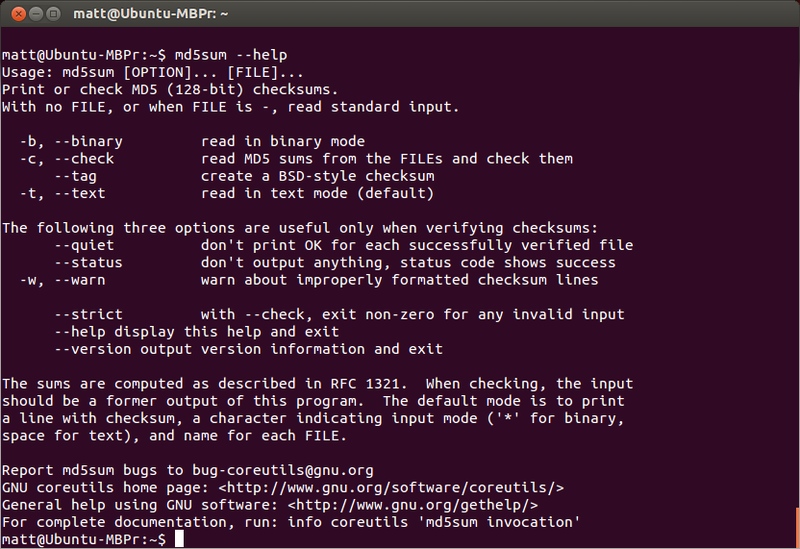 Check the MD5 sum of a downloaded file in Ubuntu. 20. Establish unattended upgrades in Ubuntu 13. Step 2 – Configure unattended-upgrades to fit your needs by editing /etc/apt/apt.conf.d/50unattended-upgrades. Step 3 – Enable unattended-upgrades set your desired values via editing /etc/apt/apt.conf.d/10periodic. There is plenty more information regarding the unattended-upgrades package in the below link to the Ubuntu Community website. I encourage you to check it out! 21. Grab some essentials from the Ubuntu Software Centre following install. Step 1 – From within the Ubuntu Software Centre, download Steam and Ubuntu restricted extras as soon as you can following a Ubuntu install. 22. Add the Show Desktop and Multiple Workspaces icons to the Unity launch bar. Step 1 – Open settings, click on Appearance, and select Behaviour. 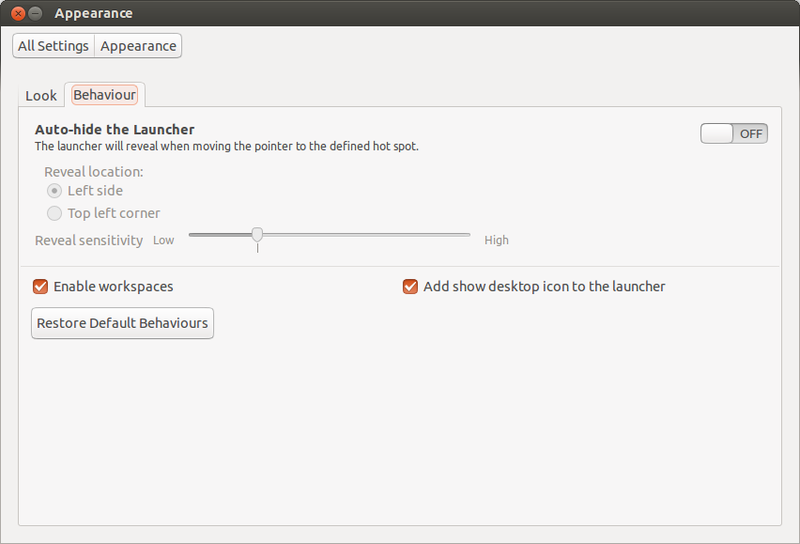 Click on the Enable workspaces & add show desktop icon to the launcher. Click Enable Workspaces & add Show Desktop icon to the launcher. 22. Install some decent Bluetooth management software (instead of the standard Ubuntu BT app). Step 2 – Start using the new Bluetooth apps from the settings folder OR from within the system tray in the top right corner of the screen. 23. Install Everpad (Evernote linux clone) within Ubuntu 13.10. See the entry for Everpad within the page “Ubuntu 13.10” as the above apt-get install method no longer works in Ubuntu 13.10. 23. Copy files / Manage Permissions. Use the above to copy a script to the /bin directory. Root is needed due to the permissions associated with /bin. The above bash command assumes that the file being copied (source file) is within the same working directory as the user is currently located. pwd (print working directory) should let you know where you are. Alternatively ls, might also give you an idea, if the prompt doesn’t already suggest the user’s current directory location. Here the above syntax copies the same “script.sh” script, but from the user’s Desktop directory, for times when they are within another working directory. The destination directory for script.sh is still the ~/bin location, but the “-p” argument commands cp to honour all of the file’s existing permission’s (i.e: current read/write/execute permissions). In the case of a script being copied to /bin (to enable it to be run easily from the terminal), it will need to be made executable for any user the administrator deems appropriate. 24. SSH – Using Secure SHell for remote command line access across a LAN. The Secure Shell tool is especially useful to remotely administer computers on the same network as the administrator. For headless computers residing on a home network (such as a Raspberry Pi home automation/home security/file server), a running ssh-server is an essential application. Most modern Linux distros with come ssh already installed, almost all others will have it within their repositories. Using the ifconfig on the target computer will provide you with the assigned IP address. Type your local machine’s administrator/superuser password. Then, when prompted, enter the target machine’s user password. Finally, select “Yes” as appropriate to accept the target computer’s crypto-key. In addition, as is the case in my place, I am regularly sshing into my various Raspberry Pi’s which may share IP addresses across my local network. This can result from using the same ethernet cable to attach different machines, at different times OR by swapping out the Raspberry Pi’s SD Card, in effect changing the operating system of the target machine. If this is done, the next time you attempt to log into a target machine, your local shell will throw up a warning about the likelihood that you are falling victim to a “man-in-the-middle attack” as the previously generated RSA keys have changed. To address this, use gedit or nano to delete the previously generated key from the ssh_knownhosts file OR add the new key to the same file, remembering to CTRL-O to save using the same name, and CTRL-X to exit. The next time you attempt to ssh using that IP address, you will be prompted to accept a newly generated RSA crypto-key as local machine believes this is the first time a ssh connection has been attempted to a machine at this IP. 25. Burn a Boot USB from the Command Line using dd. Download your favourite flavour of Linux. Confirm the USB ID using df -h or other similar drive information tools. If you need further information regarding the USB, use sudo fdisk -l /dev/sdb and study the output. Since the Linux Mint 17 .ISO is a Hybrid image, dd can be used with ease to create a bootable USB drive (without a persistence state, which can be added with Unetbootin if needed).Note: using dd contains significant risks. As dd will format the target drive during the image burn, all data contained on the disk will be destroyed. As always, take care to ensure that you remove your valuable data from the target drive before you commit to using dd. Furthermore, the utmost care must also be taken to ensure that you have used the correct target drive identification within the dd command. Use of an incorrect drive identification may result in the destruction of a system partition (or partitions) on the computer’s hard-drive, instead of the USB. It only takes a typo to go from /dev/sdb to /dev/sda, and if that were to happen, the excrement may hit the fan (so to speak). 26. Using the CLI to work with the Linux Kernel. 27. 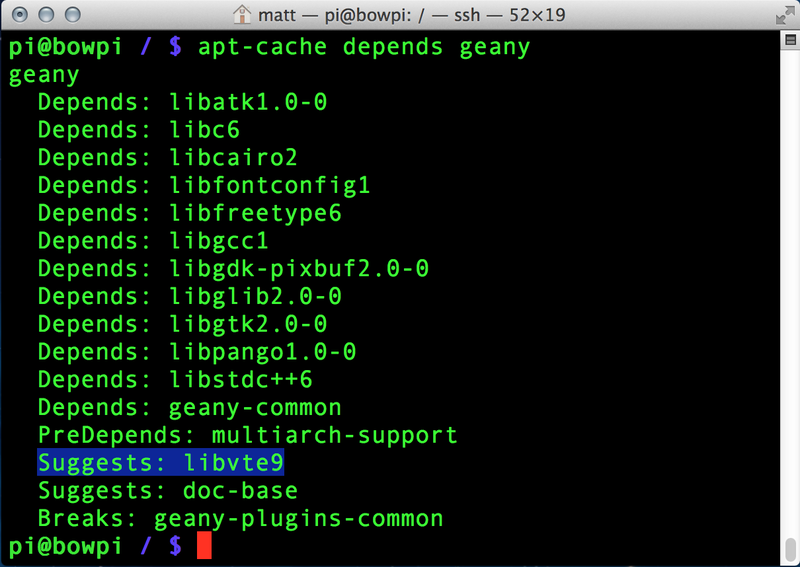 Install the “Terminal” heading (& therefore terminal emulation support) in Geany (if missing). Once installed, open Geany and verify that the “Terminal” heading is now present. As libvte9 is a suggested package for Geany, it may not be installed by default depending on your Distribution and the version of Geany residing within it’s repositories. The output of which details both the required AND suggested packages for Geany (or any other program in your distro’s repositories). 28. Create a non-root user in Kali Linux. TERMINAL/BASH IMAGES WILL BE ADDED TO THIS GUIDE SHORTLY! A non-root user account is a good idea for a number of reasons (installing Chrome, install and run other applications without root privileges etc). For some reason, Kali Linux only creates a root or administer account during the installation. For whatever reason, here is a guide to creating a non-root user account in Kali GNU/Linux. The ‘-m’ argument creates a home directory for the user at /home/username for example. …and type the desired password twice. …’-a’ means ‘add’ and ‘-G’ directs to the specified group/groups (in this case the administrators or ‘superuser group’). …’chsh’ means ‘change the login shell’, while ‘-s’ is the desired shell for the new “non-superuser-by-default” account ( /bin/bash of course). Calculate SHA hashes from the Terminal (OSX & Linux). Raspberry Pi – SD Card Contents. 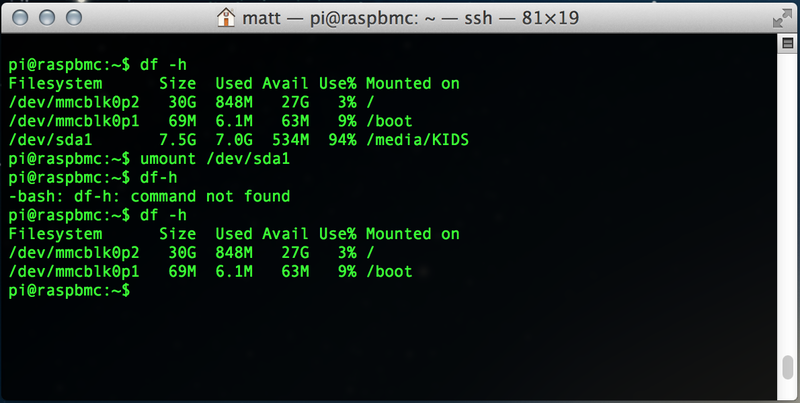 Create an OSX 10.9 Mavericks Recovery bootable USB! Install the Logitech F710 Gamepad within Windows 7 & 8. A quick post in honour of the Breaking Bad finale!